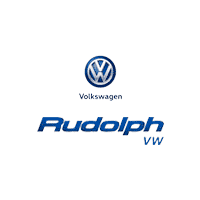 Great place to buy and service your Volkswagen! Great treatment, great amenities and great staff!! They even have a kids play area. Finance manager was informative and super nice. The lobby was very clean and comfortable.